Issuer receives a complaint from the credit cardholder that the charge on his billing statement is not recognized. In other words, the customer is not aware of the particular transaction or the information on the statement does not belong to him, not correct or not recognizable. This reason code is applicable on card present as well as card-not-present orders. If the cardholder’s billing statement is incorrect, i.e. the merchant store name or location is not recognizable or not matching to the information cardholder provided earlier to the merchant. If the buyer has forgotten the particular order. Customer is looking for a refund but he or she doesn’t want to go through the regular process. The cardholder does not recognize the billing descriptor. If someone else like family member used the card and cardholder is not aware about the transaction. Cardholder has provided documentation and information that would help in recognizing the transaction. For example: Purchasing slip, Proof of Delivery or Delivery Note, Detail of trade or service purchased. An important factor while accepting cards. Ensure the name of the merchant, city and state is correct in the records. Also, mentioning “doing Business as” DBA is critical. If the billing descriptor is set, then the chances are that the merchant won’t face such problem. In case merchant notices that disputes are increasing day by day, then it is better to check transaction procedures and contact processor so that the merchant account reflects the information that the card holder will recognize. There should be a toll free customer service number in the billing description. Ensure that the provided billing description is accurate and recognizable to the cardholder. Contact information should be mentioned clearly. This is the best way to communicate between the merchant and the cardholder. When cardholder does not recognize provided information or finds it difficult to reach the merchant, chances of dispute rises. A website is the best channel of communication between cardholder and the merchant. Cardholder can easily contact the merchant through the contact information provided on the website and the merchant too can offer quick and effective customer support and resolve the issue. Providing full contact information i.e. company name, complete mailing address, email address, and customer service phone number is an essential key to fewer chargebacks. Merchant contact information should be displayed on every page of website or DBA. 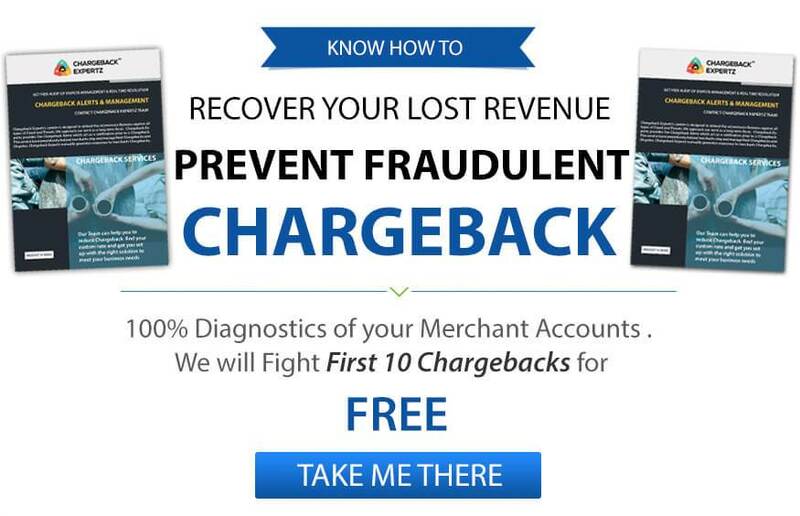 Tools such as feedback forms and auto cancellation can also help merchants get rid of chargebacks. Linda is fond of shopping. She was browsing through a number of online clothing store one day and spontaneously decides to buy few things from a store. Few days later she checks her account and finds out an un-recognizable charge. She tries to reach to the merchant but is unable to due to lack of descriptor, so she decides to put a dispute on the account under the Reason Code 75: Cardholder doesn’t Recognize. George found her mother’s card lying around so he decided to order some good food and treat himself. His mom later finds out an unknown charge on her account and calls her bank. She explains to her bank that she doesn’t recognize the charge and also insists that she never leaves her card unattended. Having heard from her, the bank decides to put a chargeback on the merchant under the Reason Code: Cardholder doesn’t Recognize.